Julia Koricheva is Professor of Ecology at Royal Holloway University of London. 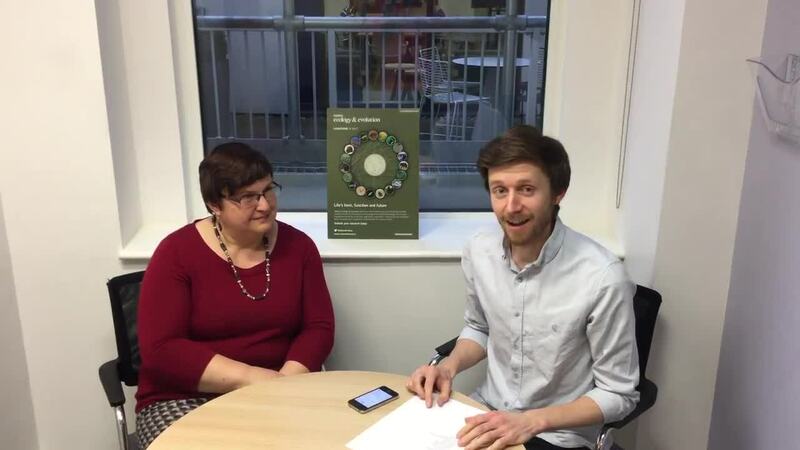 Julia recently visited the Nature offices to talk to us about meta-analysis and TreeDivNet. She was the latest willing participant in one of our 60-second ecology or evolution interviews. As we ran out of time, we carried on with a second minute of questions, which you can see on our Facebook page.